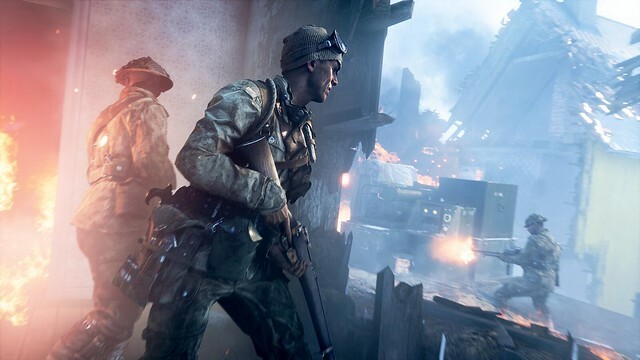 Battlefield V is less a destination than a journey — one that will take you through some of the most unexpected battles of World War II. 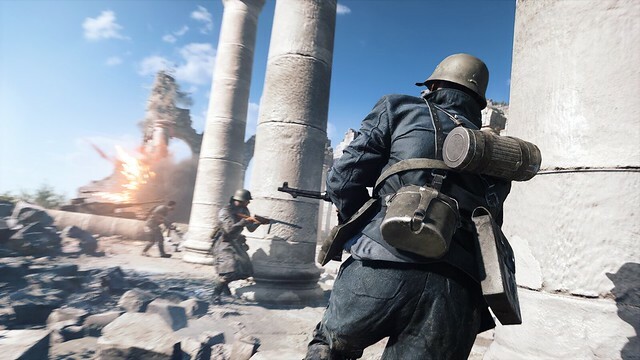 We call that ongoing journey the Tides of War, and with each upcoming Chapter, you’ll be introduced to new gameplay, experiences, battlefields, and game improvements. And the best part? 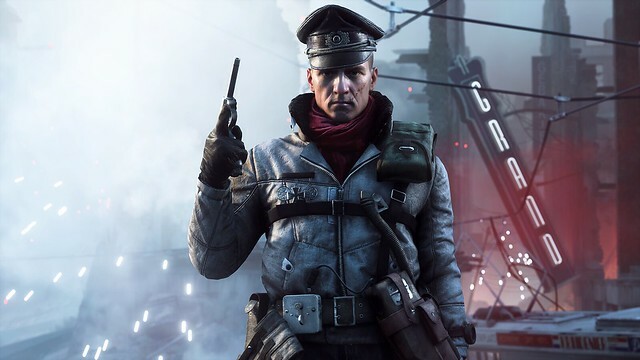 There’s no paid DLC with Battlefield V; every bit of that content is free for all players. The pace doesn’t let up in March, either, with the return of a re-vamped fan-favorite, Rush mode. As the name implies, this one’s all about staying one step ahead of your opponents. Attackers press forward attempting to arm multiple bombs with only a limited number of respawns. Defenders have unlimited respawns, and they’ll need them in this frenzied 16 vs. 16 mode. Each week will bring you the opportunity to take on Chapter Events; these are sets of challenge trees where you choose your path and work your way toward fantastic rewards. What kinds of rewards can you win? Weapon unlocks, visual customizations, Company Coin (in-game currency), and more. Everything you do during each Chapter helps you earn XP and work toward increasing your Chapter Rank. 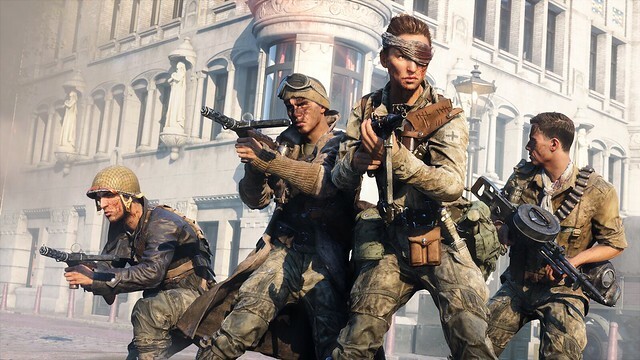 The more you play, the more you can earn, and the better you’ll get at Battlefield V.
What else will you find in Chapter 2? A wide variety of new weapons, skins, Dog Tags, and Emblems for you to unlock, to start. And an added class of vehicles is coming your way as well — the Tank Hunters. As the name implies, they’ve got one job, and they do it very well. Want to join the hunt? 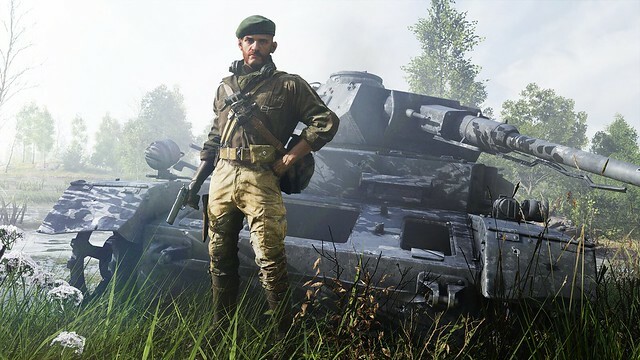 Get ready to climb into a Mosquito combat aircraft, the Archer Tank, or the fearsome Sturmgeschütz — they’ll be joining the fight soon. 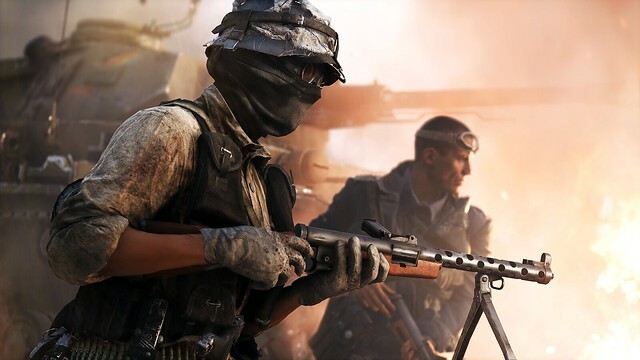 There’s more to discover on the ever-evolving front lines of Battlefield V. Enlist now and join the fight as Lightning Strikes.